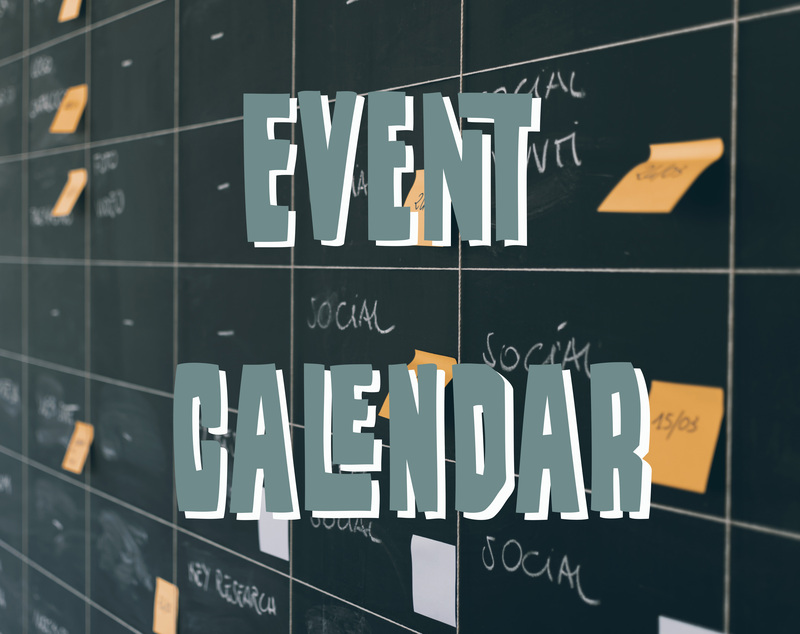 Business talk, racing for beer, belly dancing party, and good ol’ Charlie Brown - sounds like a stellar weekend, right? Pick one or pick them all, but remember to participate in something that Durango has to offer this autumn weekend. Calling all Downtown and Uptown business and property owners - and all constituents in the Durango area! 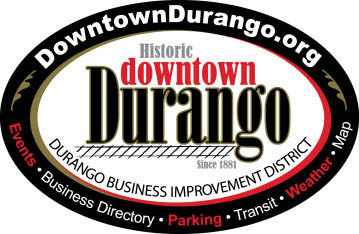 The Durango Business Improvement District is hosting their monthly meeting this Friday from 8:30-9:30am to share information between organizations and receive feedbacks from all those that our businesses serve. 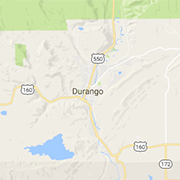 This is the perfect opportunity as a Durango local and business owner to both give and receive important information. Time to tune the skis and boards, because ski season is already here! Wolf Creek Ski Area is going to be the first in the nation to open this upcoming ski season. Why such an early opening? We can all thank the 20 inches of snow dumped on the mountain over the past 72 hours. For the next few weekends, beginning Saturday October 13th, three of the ski lifts will be open, along with the Wolf Creek Lodge offering a limited lunch menu and the Pathfinder Bar. The Ski School will also be open for both adults and children when the mountain opens. 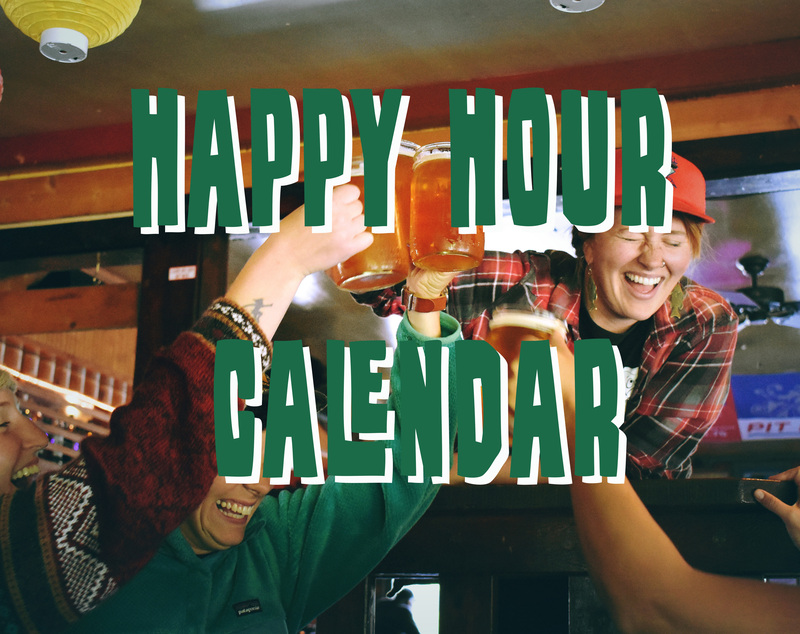 And Purg opens Nov. 17th! Have you ever witnessed the darker, goth side of a belly dance show? Now you can. This Friday at the Henry Strater Theater, 25 belly dancers from 6 different troupes will performing an entertaining interpretation of a deeper side of belly dancing. Show up in costume when the doors open at 6:45pm, wait for the show to start at 7:30, and make sure to stay afterwards for the big dance party right after the show! Last day to register is TODAY! But don’t worry, if you’re not looking to run and bike ‘til you drop, then come and hang out - sip on some brews from Ska Brewing Company and grab some eats from Zia Taqueria and Serious Delights. The StillHouse Junkies will be playing music as the racers cross the finish line and grab their well-deserved beer. 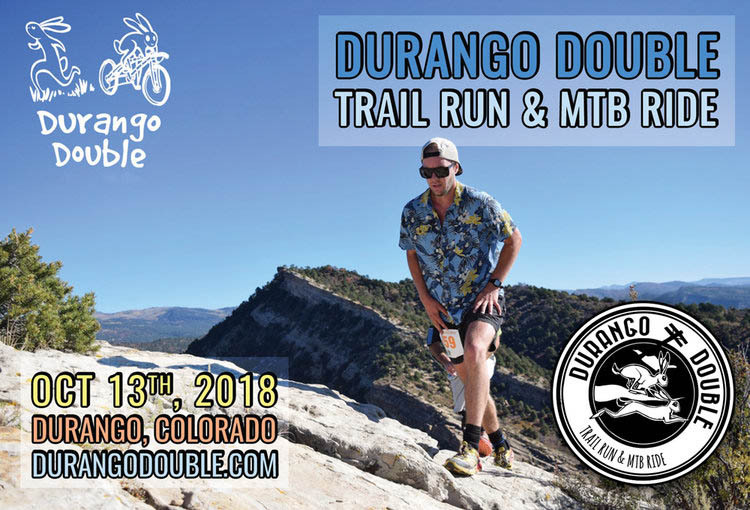 Don’t forget, the event benefits the Women’s Resource Center as well as Trails 2000 and Durango DEVO! Pick out the perfect pumpkin, meet Charlie Brown and Snoopy, and enjoy the golden yellows of the aspens. 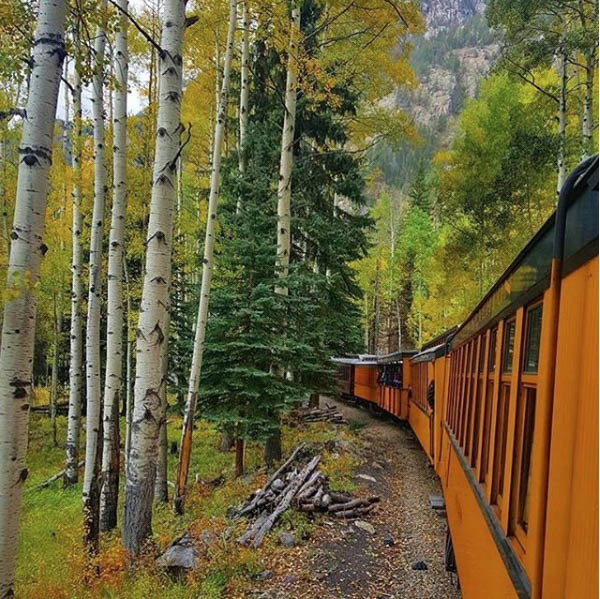 This fall train special is only happening on select dates, and this Sunday is one of them! 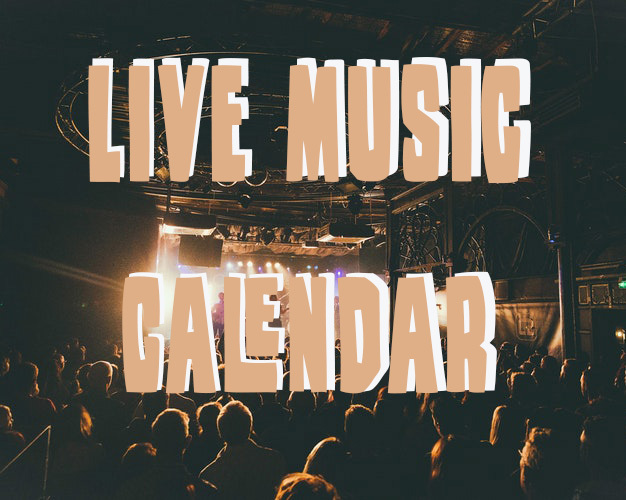 There will be live music, a costume contest, trick-or-treat goodies, and beer and wine tastings. Family-friendly fun for all ages is provided - from toddlers, to teenagers, to adults. Since everyone will have fun, grab a ticket and head out this Sunday to celebrate a lovely autumn day.